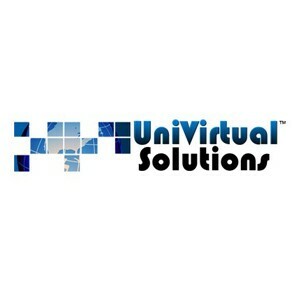 UniVirtual Solutions is the leader in Cyber Security Services, Managed IT Services, Database Management, and Infrastructure Management. Since 2009, we have developed our IT solutions and service offerings around the critical technology needs and challenges that today’s businesses face. We specialize in planning, implementing and managing business-critical systems for small, mid-sized to enterprise businesses including government agencies. Our highly trained and experienced experts help companies benefit from innovative technology and increase company profit and ROI. Our customers quickly realize up front that our technical expertise and passion to provide the right solutions cannot be matched.